Teletronics install RT mobile units in vehicles and buildings, we use quality brackets and antennas from RFI, Pacific aerials and GME. Installed by a qualified auto electrician with years of experience and knowledge. 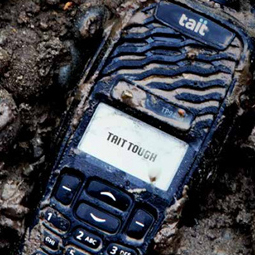 We are proud to be the Tait and Hytera Authorized dealers in the Wairarapa region. We can also support you with your Motorola and vertex standard radios. Hand held or mobile radios UHF conventional and trunking VHF Conventional. Digital DMR Teir 2 and Teir3 radios and infrastructure. For more detailed info go to our Radio Services page. 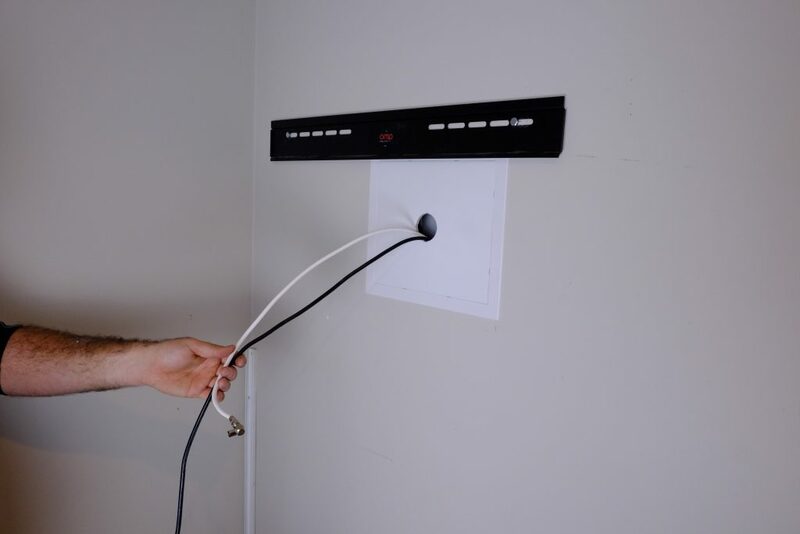 If you want to get rid of visible cabling or need to distribute high definition content throughout the house, we can help. We use and have experience with a wide range of GPS vehicle, asset and personal tracking products, Talk to us to find the best solution for your needs and budget. 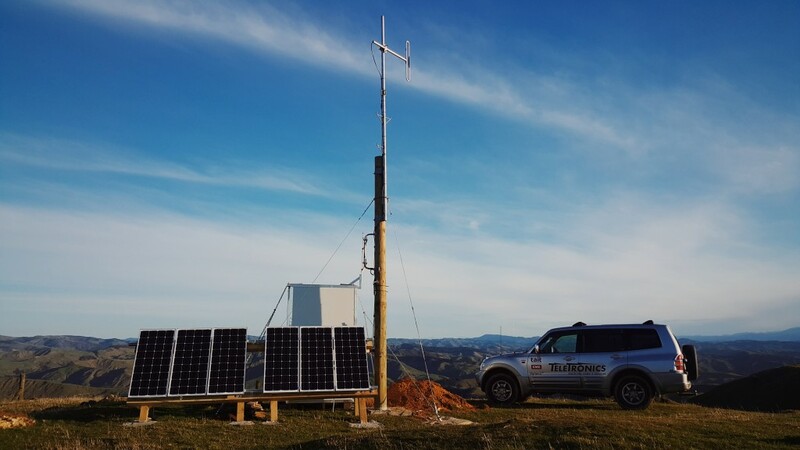 We are the local installers for Navman wireless, Trackit and AVS products and are resellers of Spot tracking, and InReach GPS tracking devices. We can service all your Domestic and Commercial TV and aerial systems. Just need to get a UHF freeview aerial install on your home or a complete system wired up for your new house then give us a call. We can install and service UHF and Satellite Aerials and dishes and have a full range of them in stock. 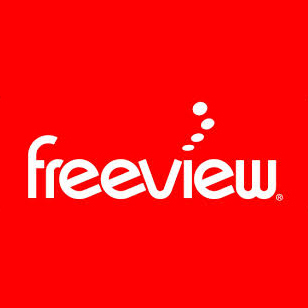 We also can supply you with decoders for both Satellite and Terrestrial Freeview. 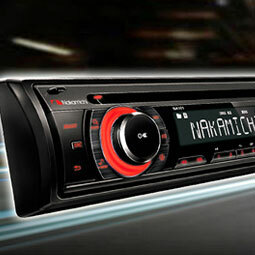 We can supply and install all your car Audio and Entertainment systems. Hand free kits, Cellular boosters, Car alarms and security systems. Just call for a quote or drop in and have a chat about what you need. We also can install a wide range of reversing cameras and sensors. Our expert qualified electrical team can help you with professional advice on installation and use of your auto electrical devices and systems.